Join Hermann Park Conservancy for Love Your Park Membership Volunteer Day! 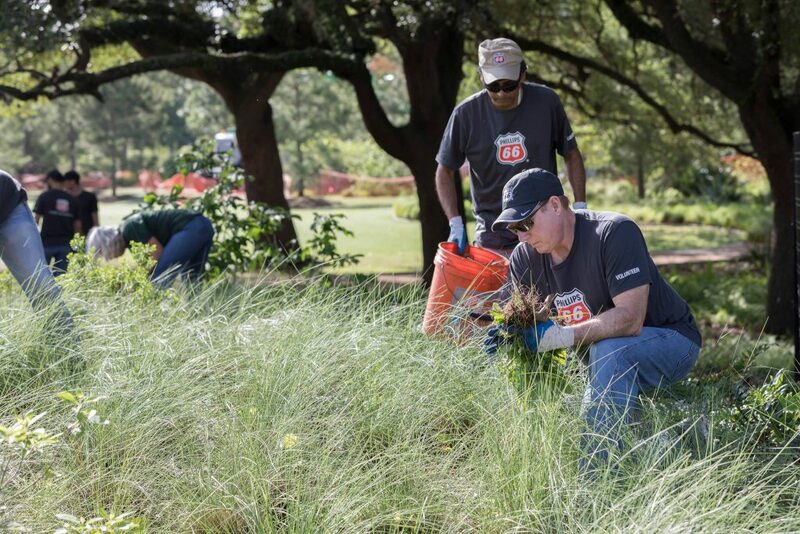 February 9, 2019 at 9 a.m., spread out across the park to tackle various projects. After the work is done, sit back in McGovern Centennial Gardens to mix & mingle over a complimentary drink. No previous volunteering experience is required.